Quartz Plus has the largest selection of quartz colors, including many exclusive only to Quartz Plus, all at one location! 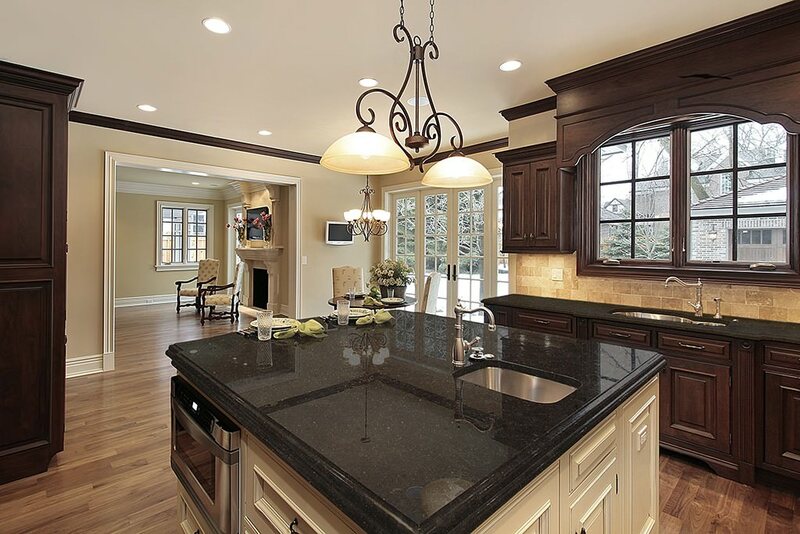 Ask about the special offering of select granite colors at wholesale pricing! Whether you're looking for a surface that stands up to the demands of daily life, or a surface that resists the wear of commercial applications, Quartz is an excellent alternative to granite that allows you the freedom to create a space that truly reflects the beauty and wonder of life. Quartz is comprised of 93% quartz, one of the hardest minerals on earth, giving the material the superior strength to stone. Quartz is non-porous, without crevices or surface irregularities where harmful bacteria and mold may reside. Unlike other surfaces, it does not require a regular application of sealants or waxes against natural pits and cracks to maintain hygienic properties. 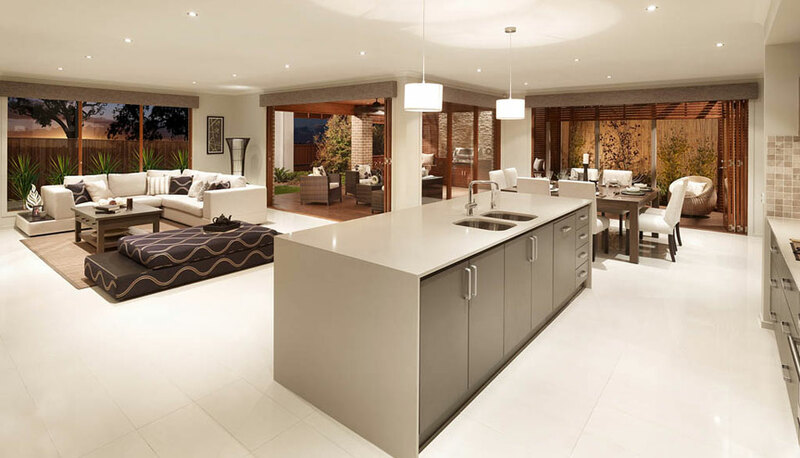 Quartz Plus Countertops offers colors from Caesarstone, HanStone, Daltile, Santamargherita, PentalQuartz, Silestone, LG Viatera, Zodiaq, Compac, Wilsonart, Mont Surfaces, ColorQuartz, and MSI Quartz. Quartz Plus Countertops fully stands behind the quality of our product. We have the best interest of our customers in mind. 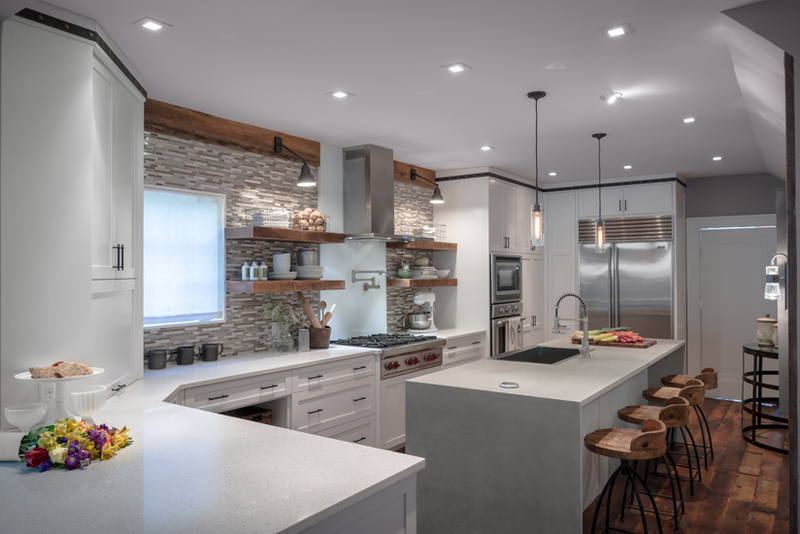 Quartz Plus Countertops are templated, fabricated and installed by Rocky Mountain Granite & Marble, upstate New York's industry professionals. Whether you're looking for a surface that stands up to the demands of daily life, or a surface that resists the wear of commercial applications, Quartz allows you the freedom to create a space that truly reflects the beauty and wonder of life.